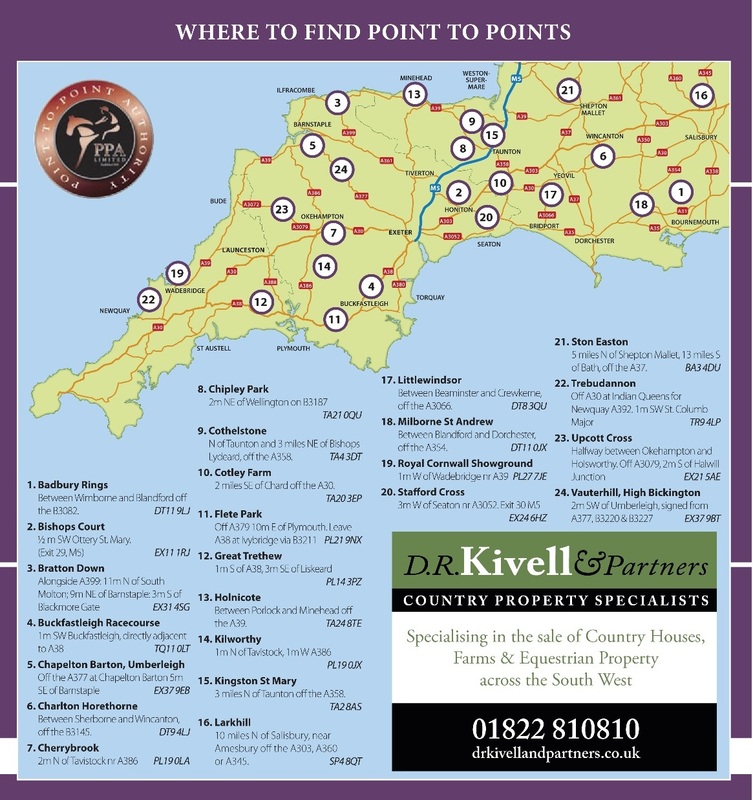 Home Furnishings of Wadebridge sponsor The Cornwall Club race for Novice riders which heads up the action at 12 noon. 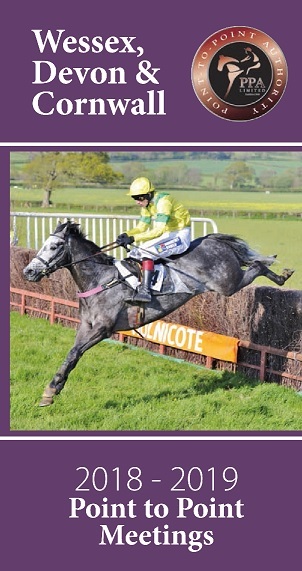 With horses such as prolific winning Kirkleighentered, a winner of nine of his pointing starts and three Hunter Chases, the Robert Chanin-trained gelding finished last season with a Mens Open win at Trebudannon under jockey Tom Chanin, it will be a ride in this race for novice jockey Alistair Harvey. Recent Black Forest Lodge winner Premier Portrait, under jockey Gus Levinson will be looking to repeat that success. Also entered are last seasons winners Beuvron for Hannah Welsh, Ambitious Pursuit for Pippa Glanville and course specialist Sobre Tresor.